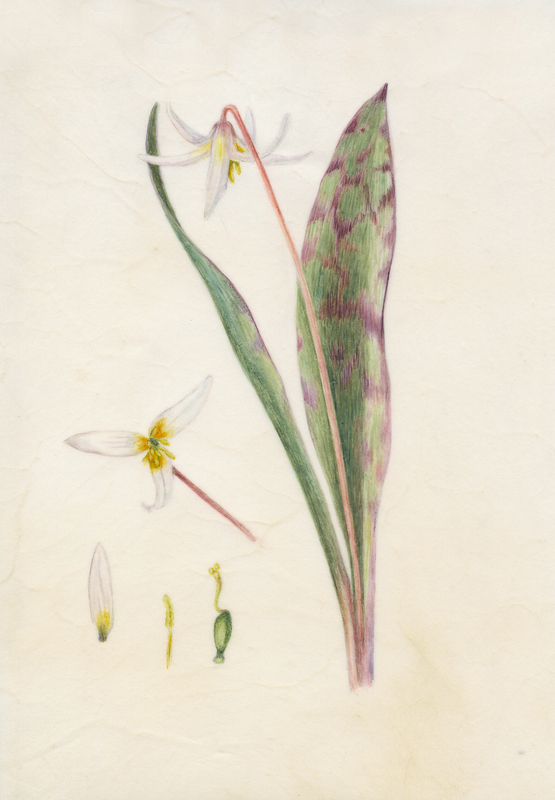 Marilyn Garber is a botanical artist and educator. She is the founder of the Minnesota School of Botanical Art in Minneapolis (2001), and founded the Botanical Art and Illustration School at the Desert Botanical Garden, Phoenix where she served as Director from 2004 to 2009. Marilyn is a charter member of the American Society of Botanical Artists, serving as its President from 2007 to 2009. The ASBA includes 1,700 members from across the United States and 35 countries. 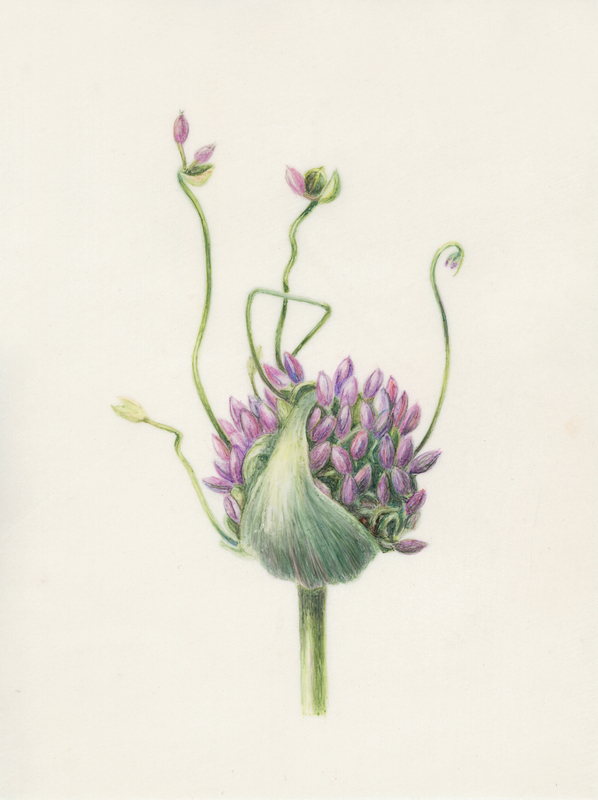 She is a member of the Brooklyn Botanic Gardens Florilegium Society, an invitational organization that includes fifty botanical artists from across the United States. 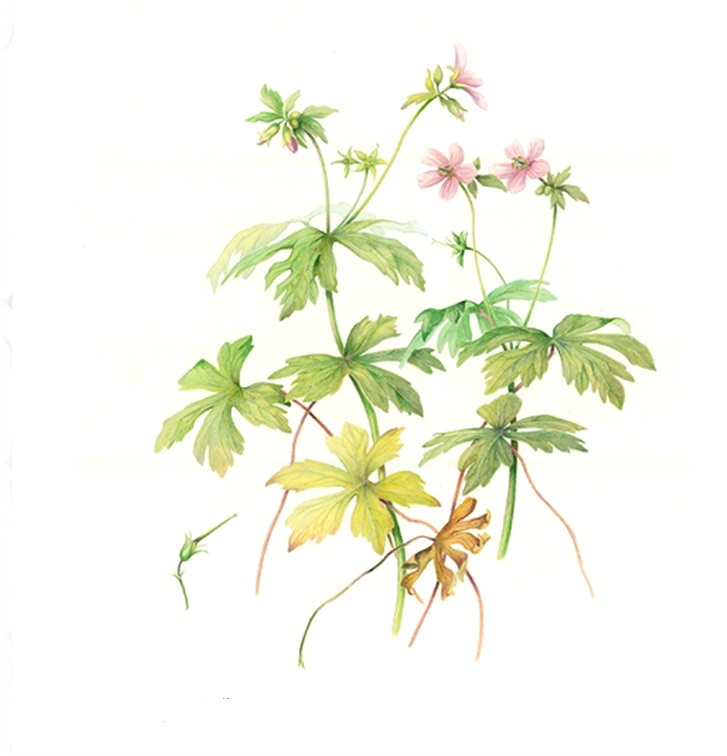 She is the founder of the Eloise Butler Wildflower Florilegium, which documents the plants of this historic garden through paintings by members of the School. She has taught in several venues. Her botanical paintings have been included in exhibitions at the Royal Botanic Gardens at Kew, Royal Horticultural Society in London, The Hunt Institute of Botanical Documentation at Carnegie Mellon, the Smithsonian Tropical Research Institute in Panama City, Panama, the Brooklyn Botanic Gardens and the Arsenal Gallery in New York, Botanical Museum Berlin-Dahlem in Germany, and the Queen Sirikit Botanical Garden, Thailand, the Minnesota Science Museum and the Bell Musem of Natural History "Blooms" exhibit. Her work has been published in the International Journal of Plant Science, Federal Government Botanical Field Guides, and several other publications. She was commissioned to illustrate rhubarb for Garrison Keillor’s Prairie Home Companion Be-Bop-A-Rhubarb, Rhubarb Pie National Public Radio touring show.